On 17 December 1990 Australia ratified the Convention on the Rights of the Child which had been adopted by the United Nations General Assembly only a little over one year earlier (20 November 1989). 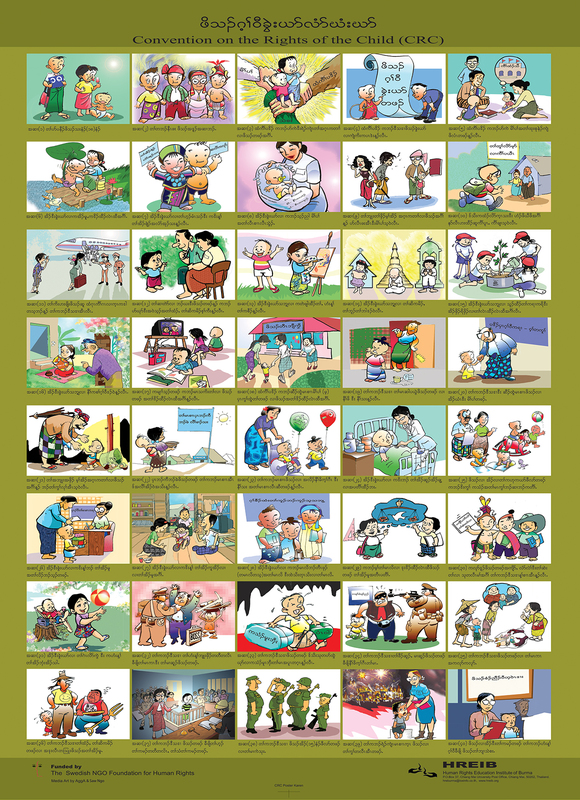 The Convention on the Rights of the Child describes the particular rights of children, and specifies the obligations that governments have to ensure they are met. The Convention is part of the treaty system of the United Nations. 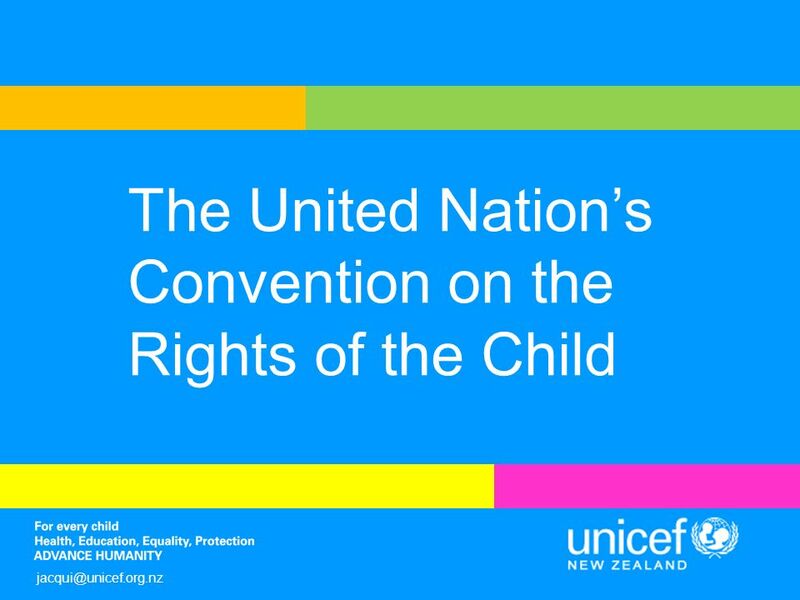 The United Nations Convention on the Rights of the Child (commonly abbreviated as the CRC or UNCRC) is a human rights treaty which sets out the civil, political, economic, social, health and cultural rights of children.